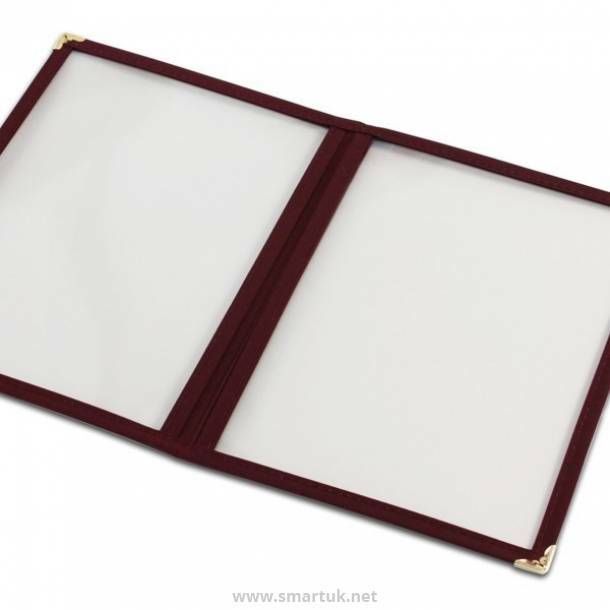 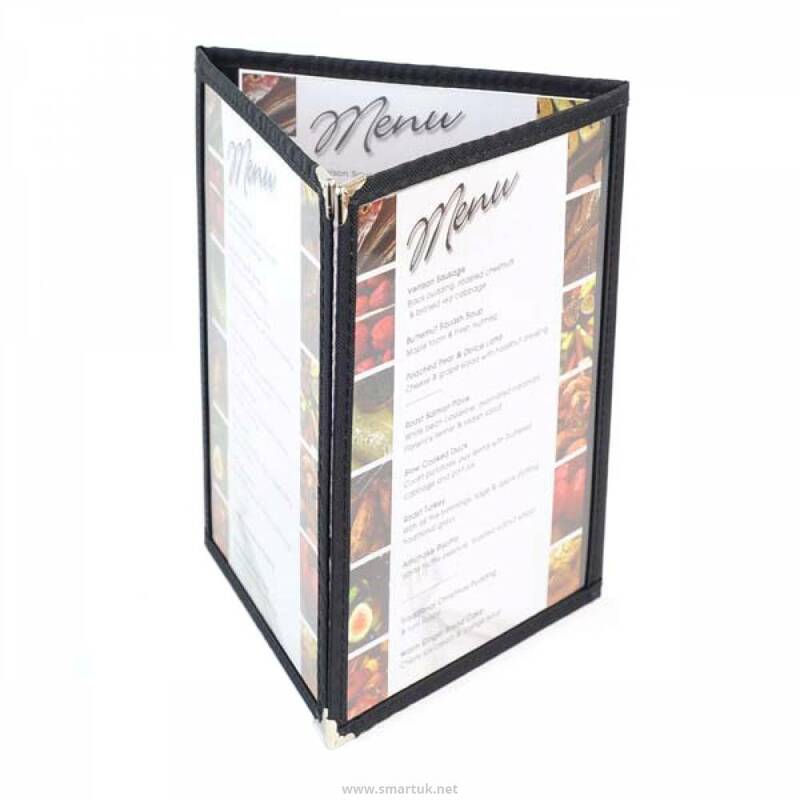 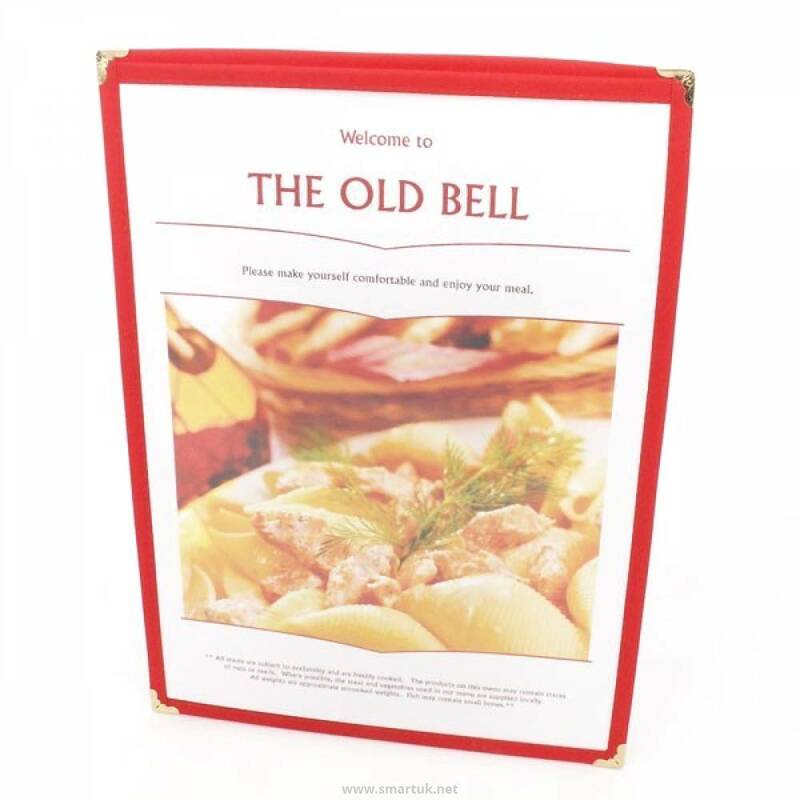 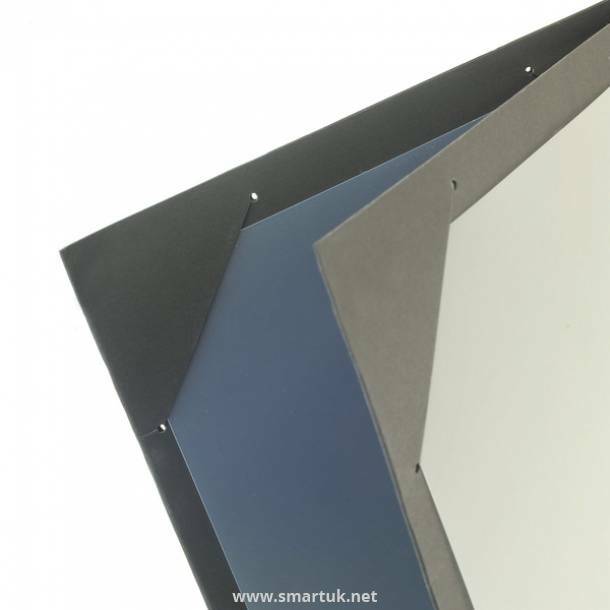 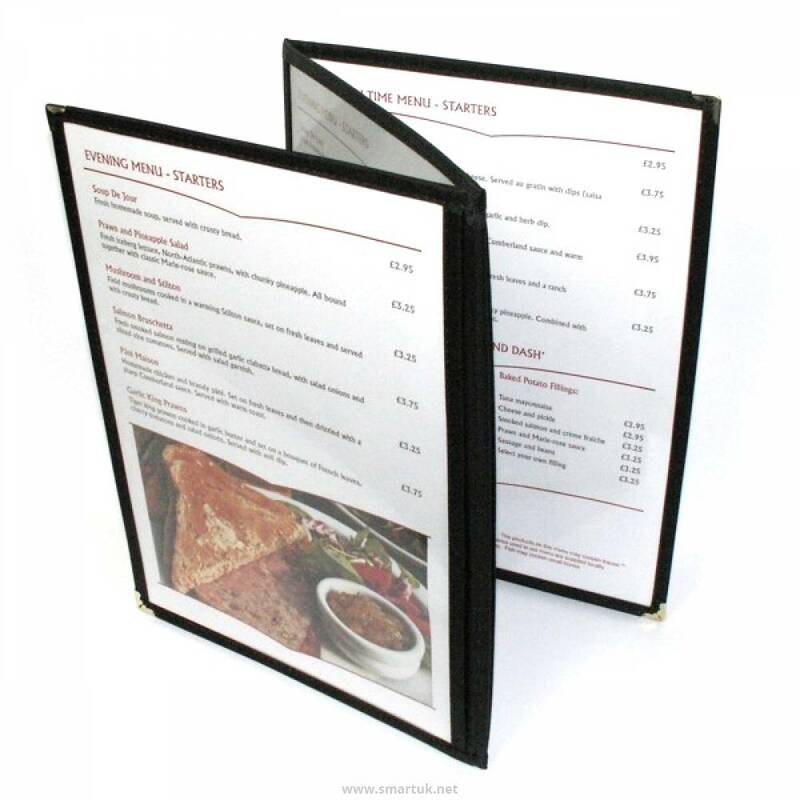 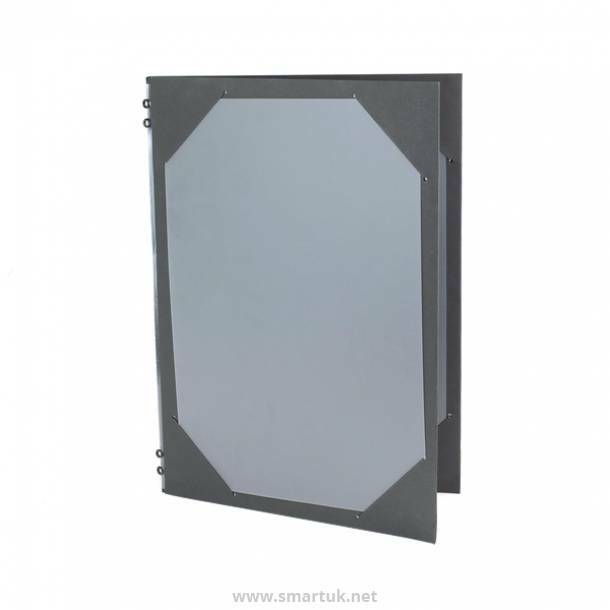 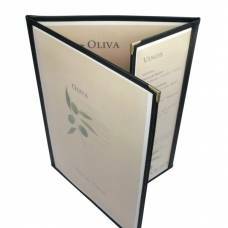 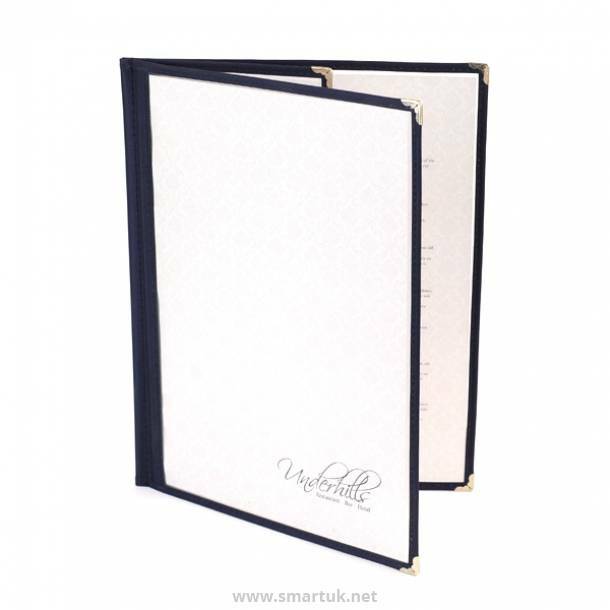 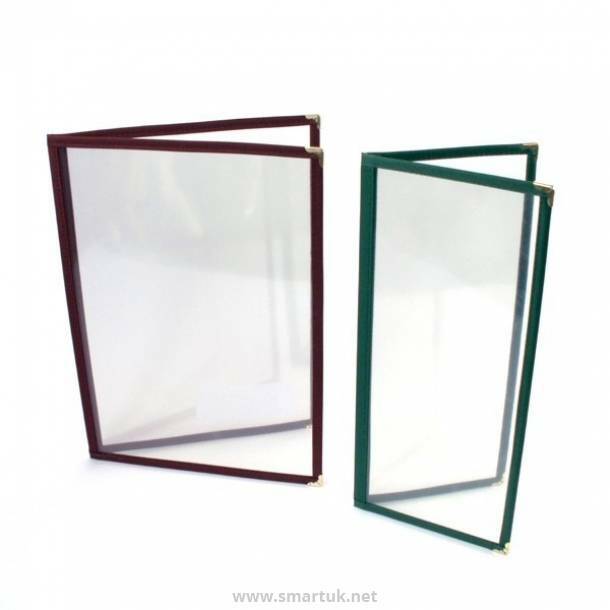 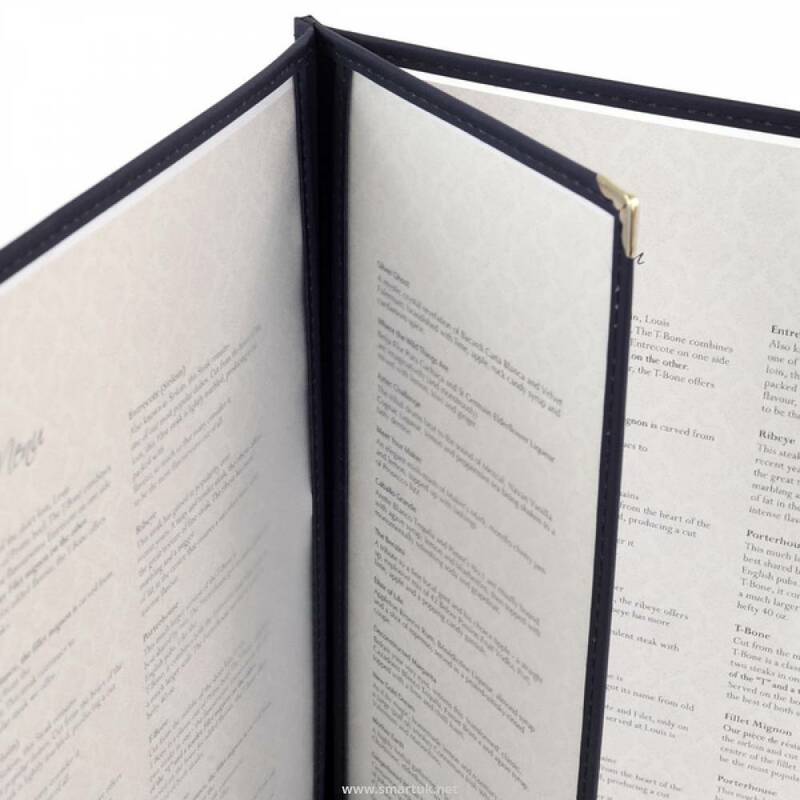 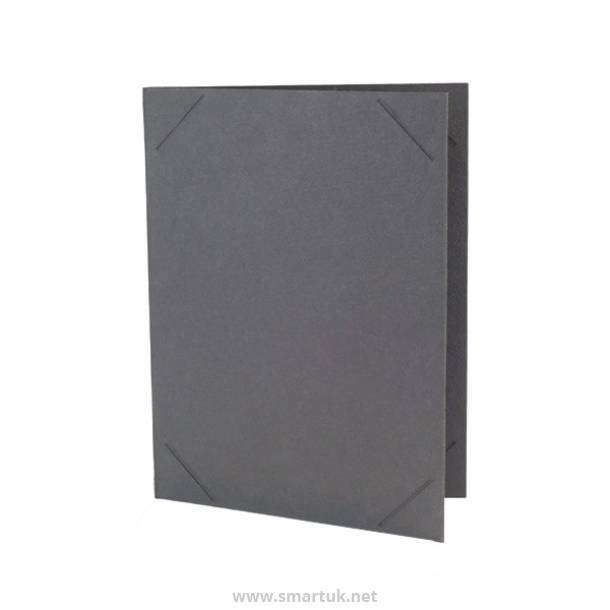 Framed Plastic Menu Covers - this popular menu cover enables you to quickly and easily change your menu material and display full colour printed menu pages. 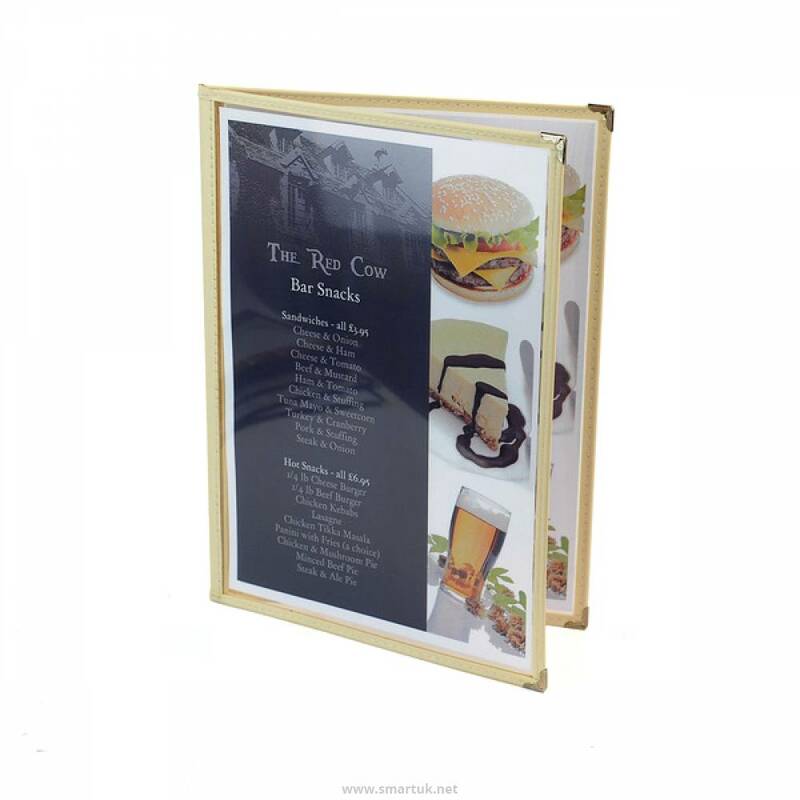 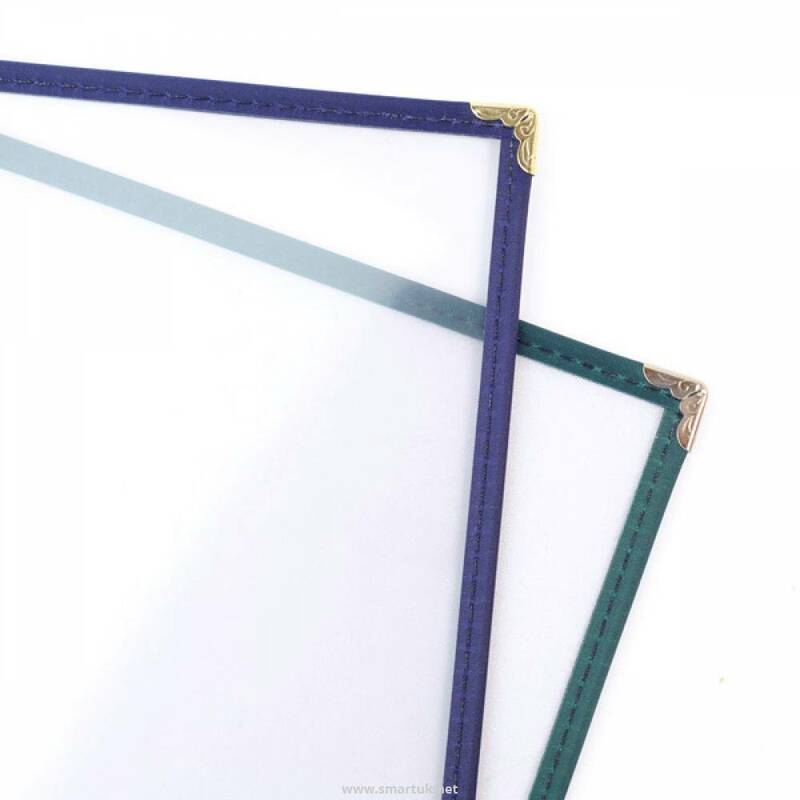 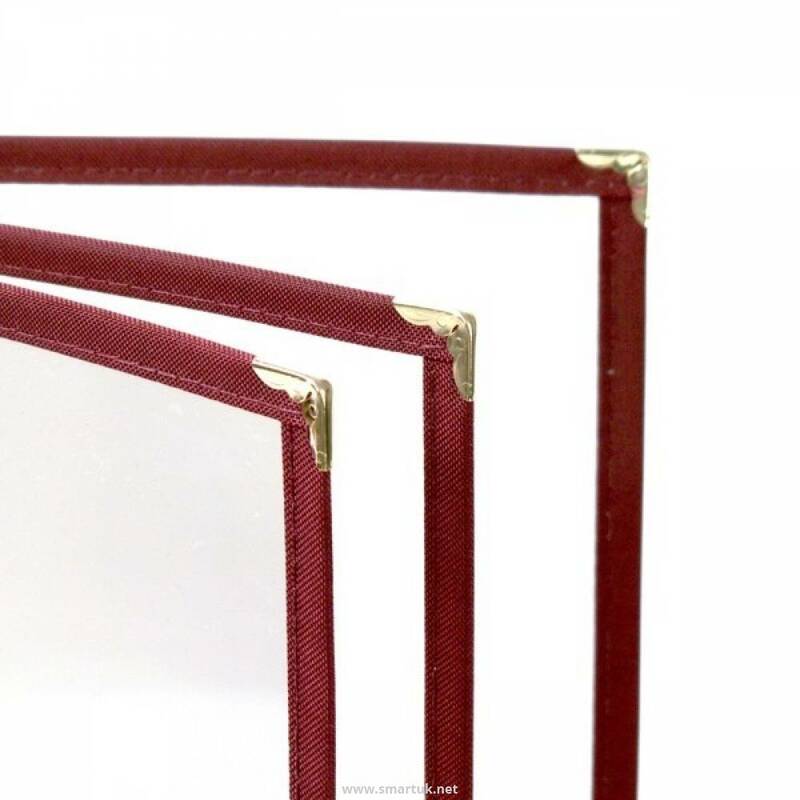 Framed Plastic Menu Covers are constructed from 440micron, rigid clear PVC, and then the menu cover is trimmed in a luxury nylon (or easy wipe PVC for the same price); these plastic menu covers are extremely versatile and enable you to be completely flexible and original with your front cover menu design. 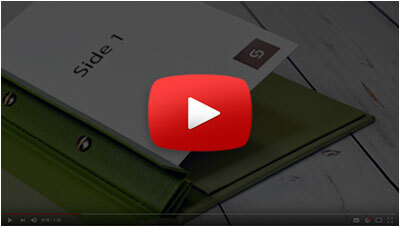 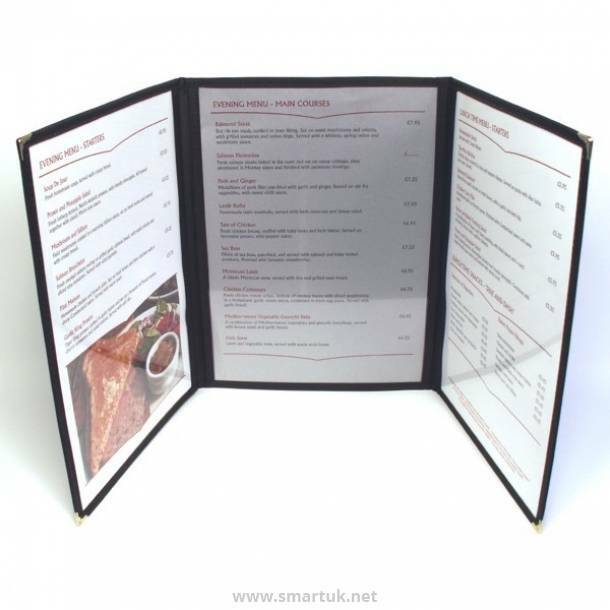 This range of menu covers has an opening to allow you to slot your menu pages inside. 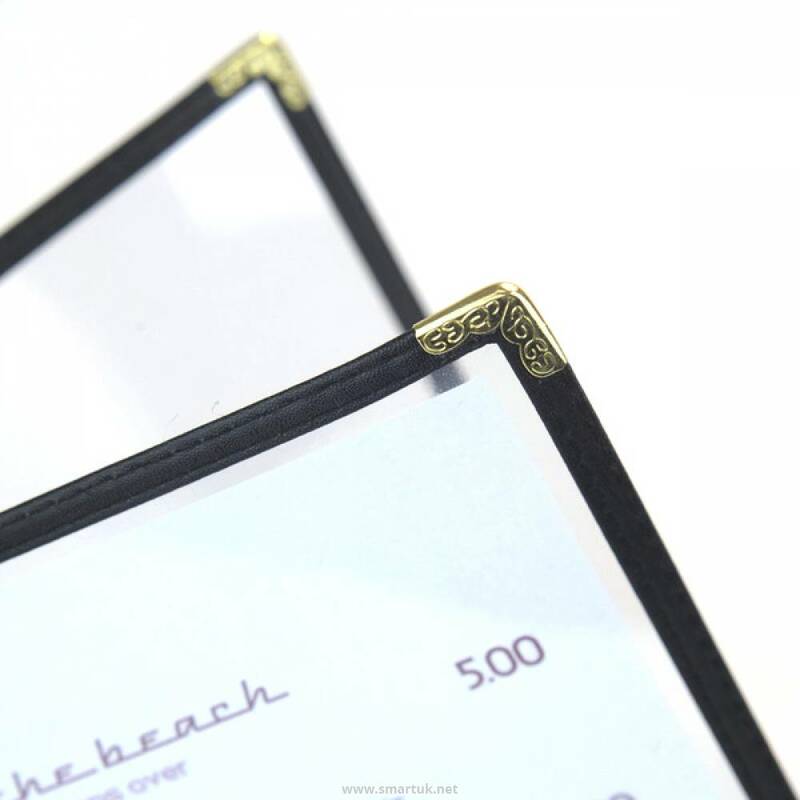 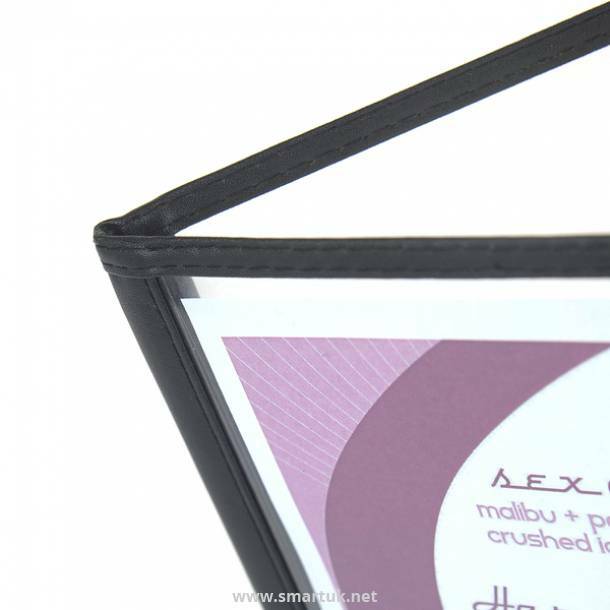 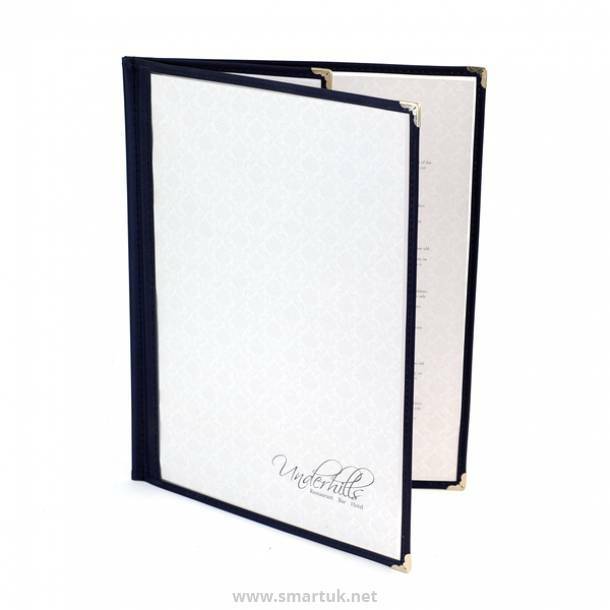 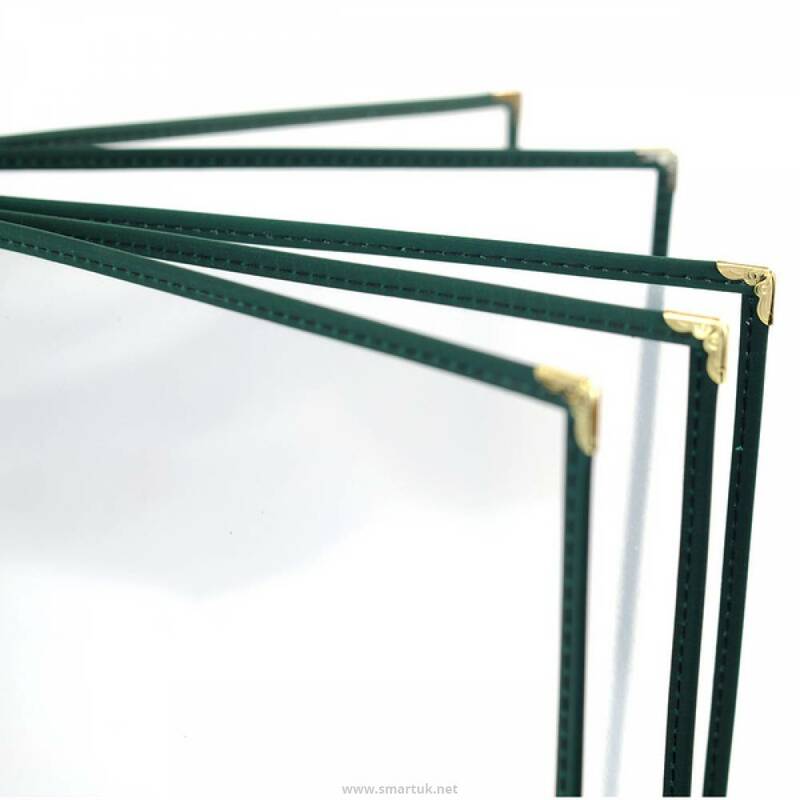 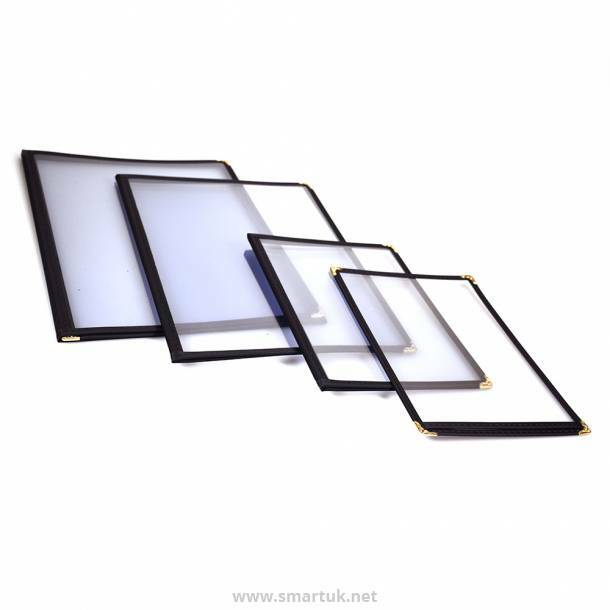 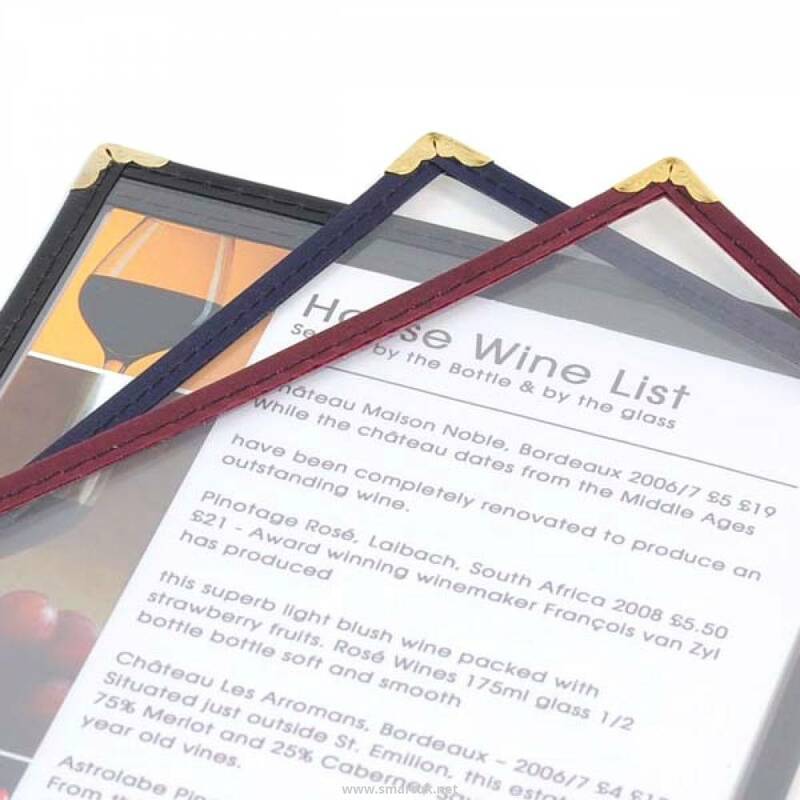 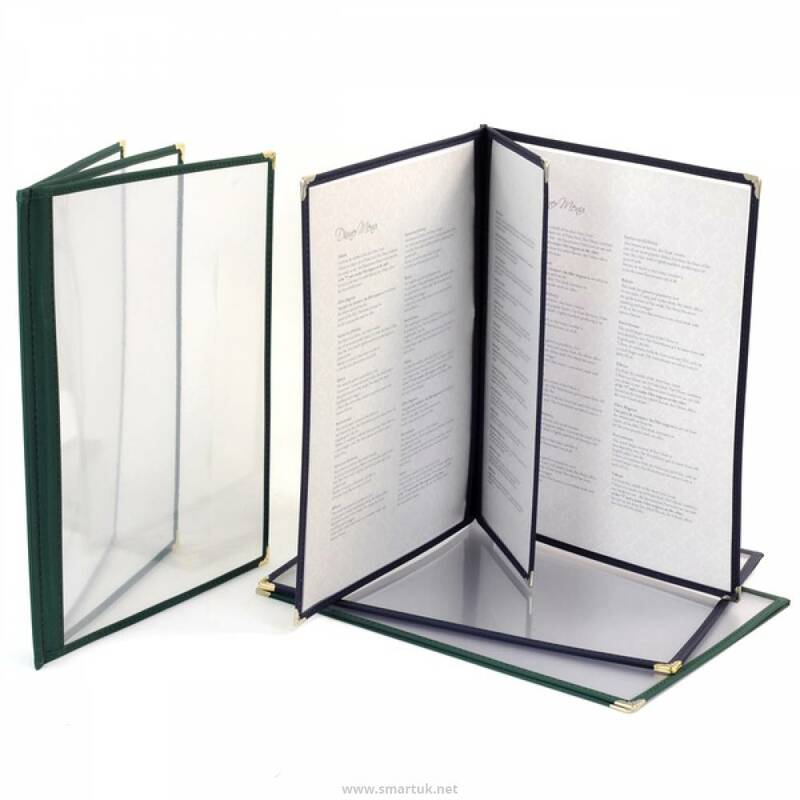 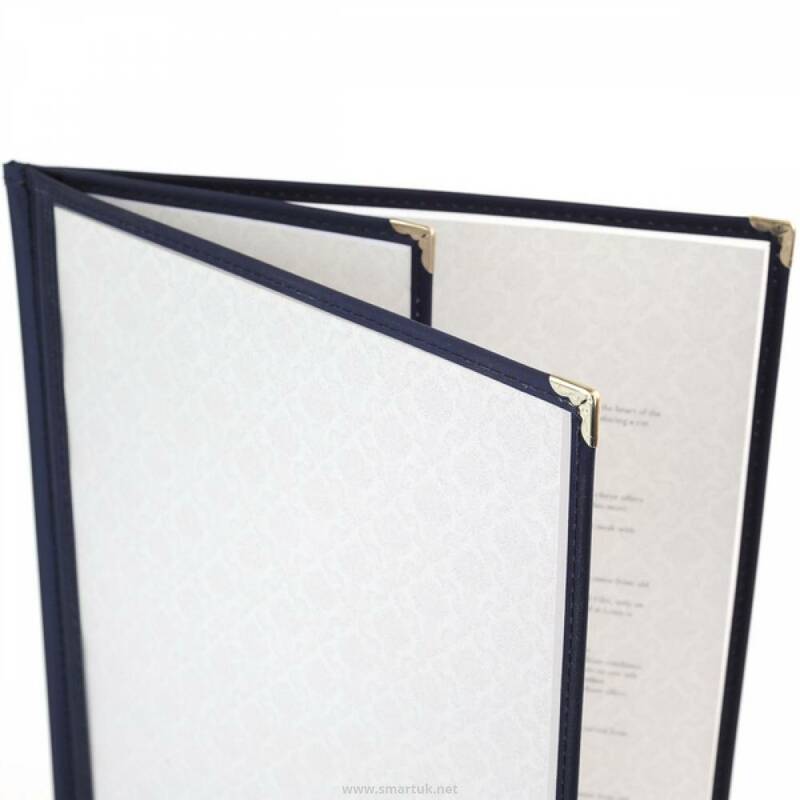 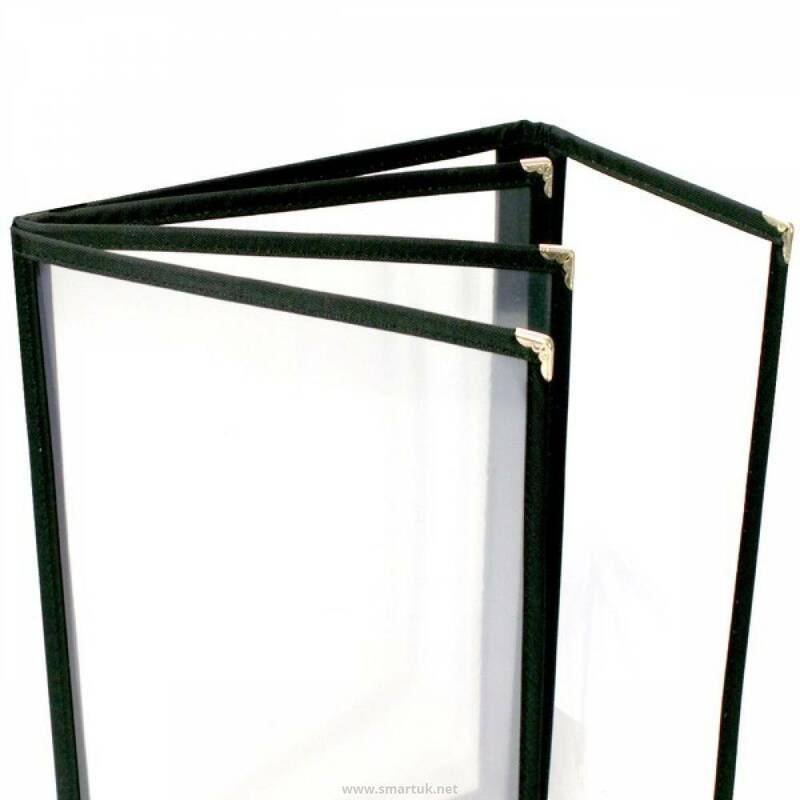 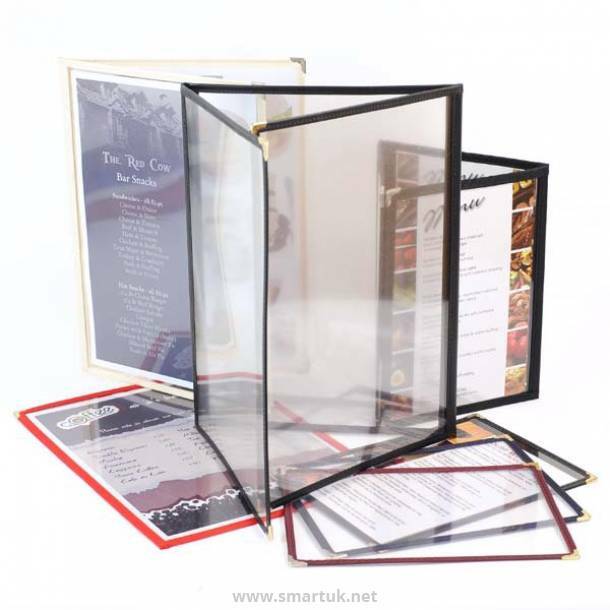 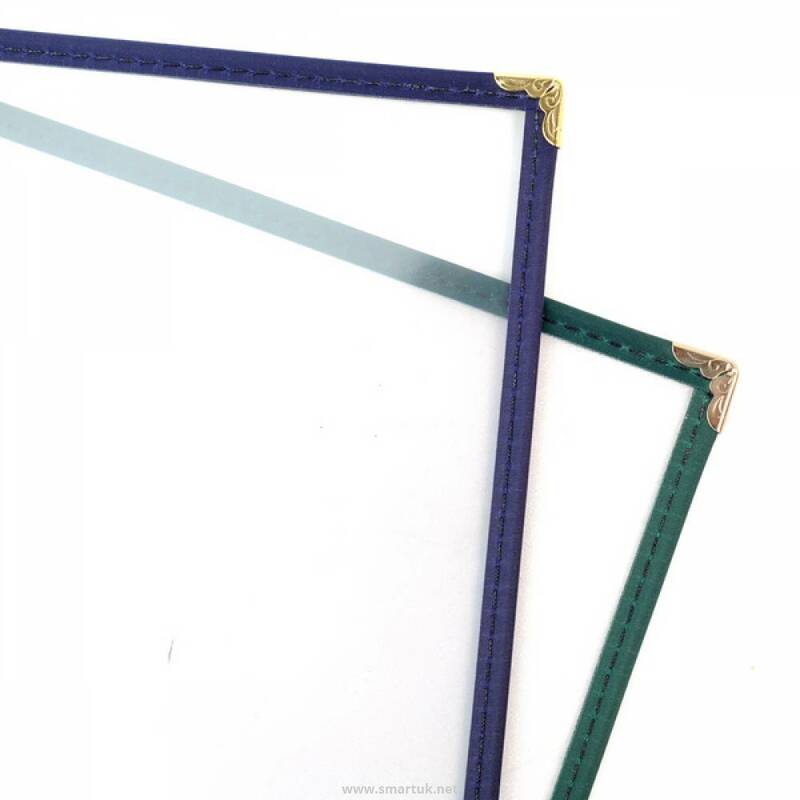 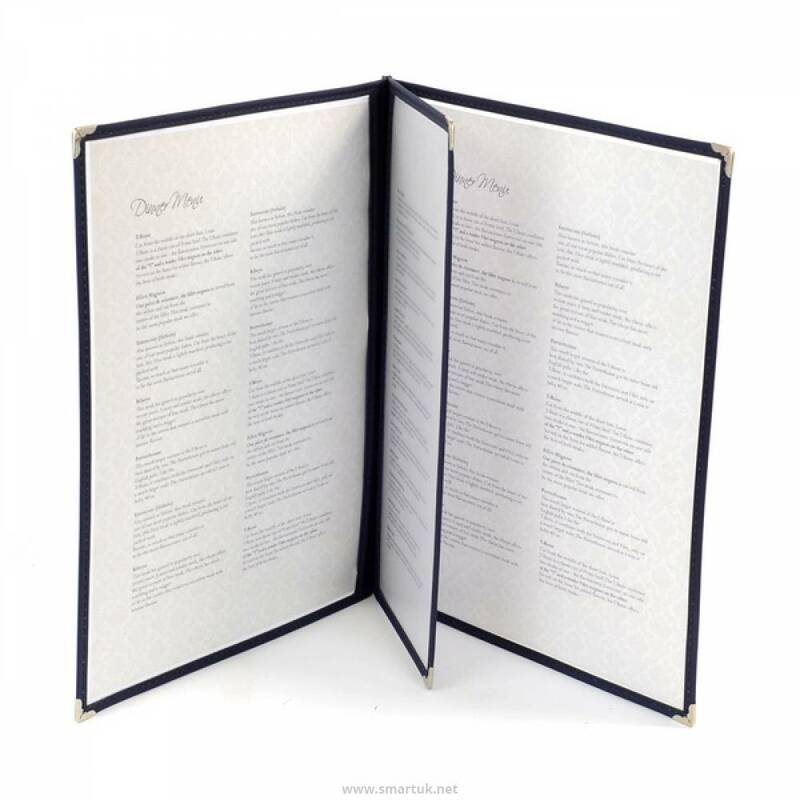 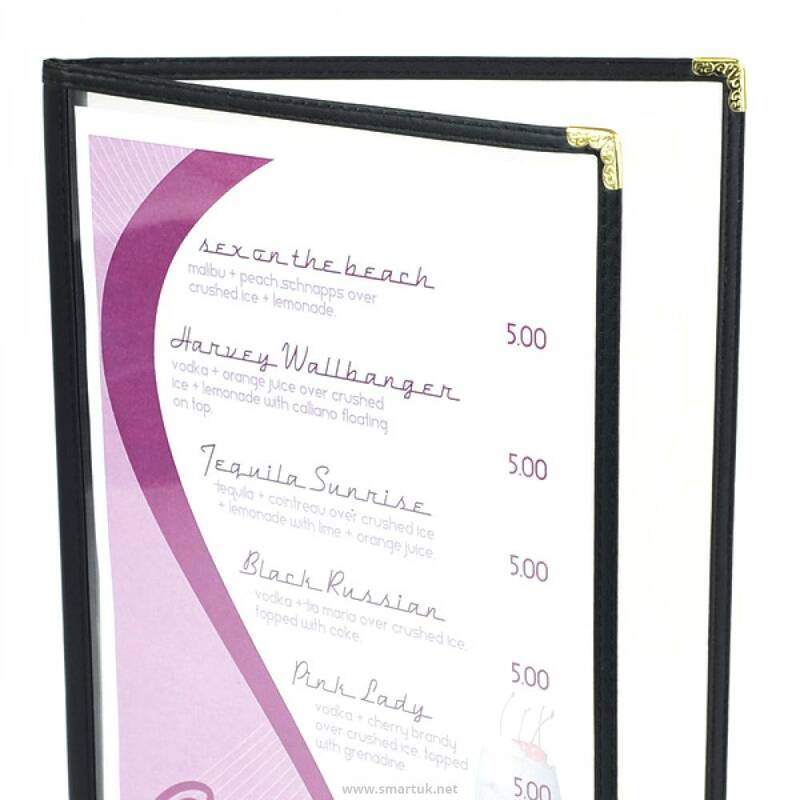 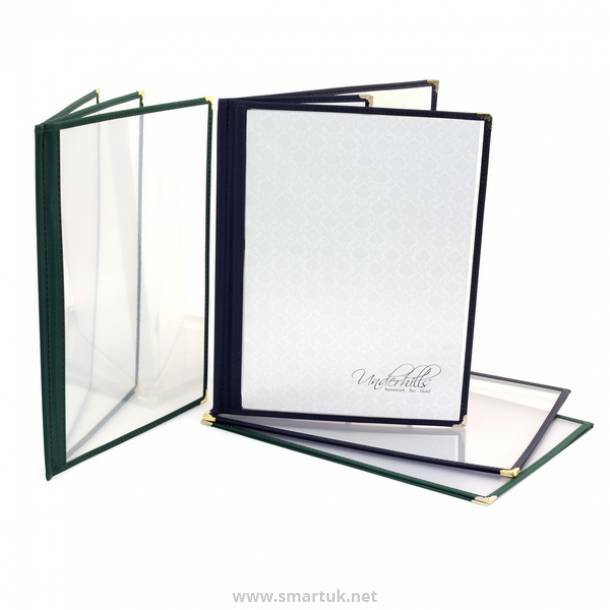 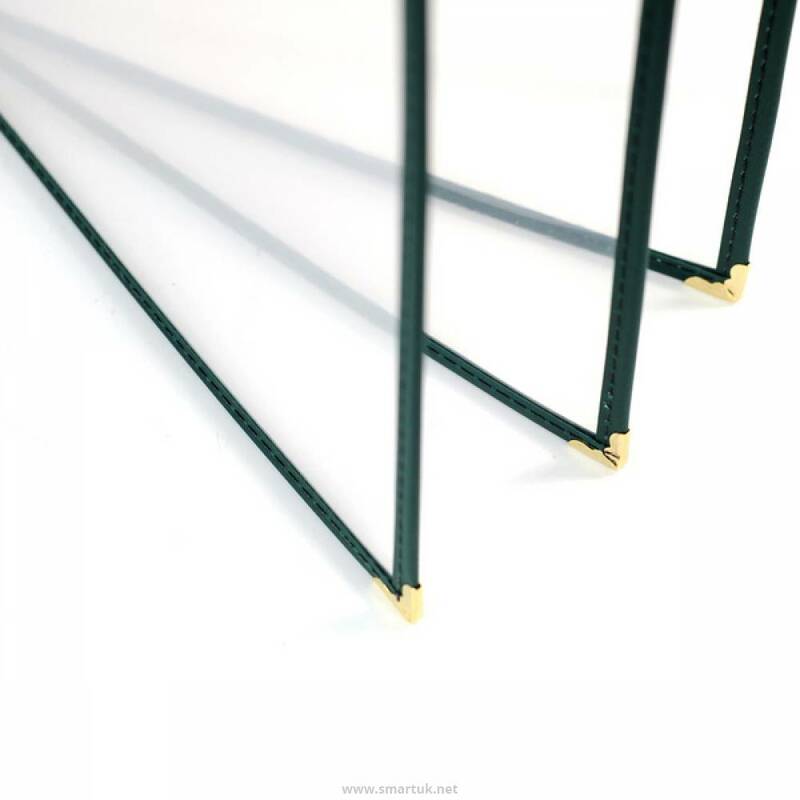 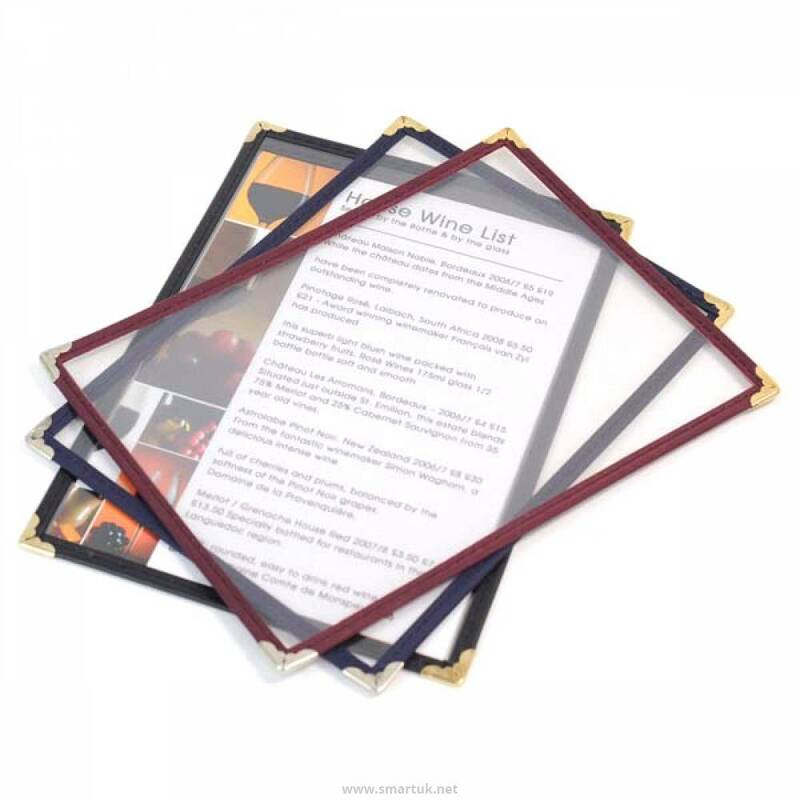 The framed plastic menu covers give you the flexibility to change your menu whenever you need to. 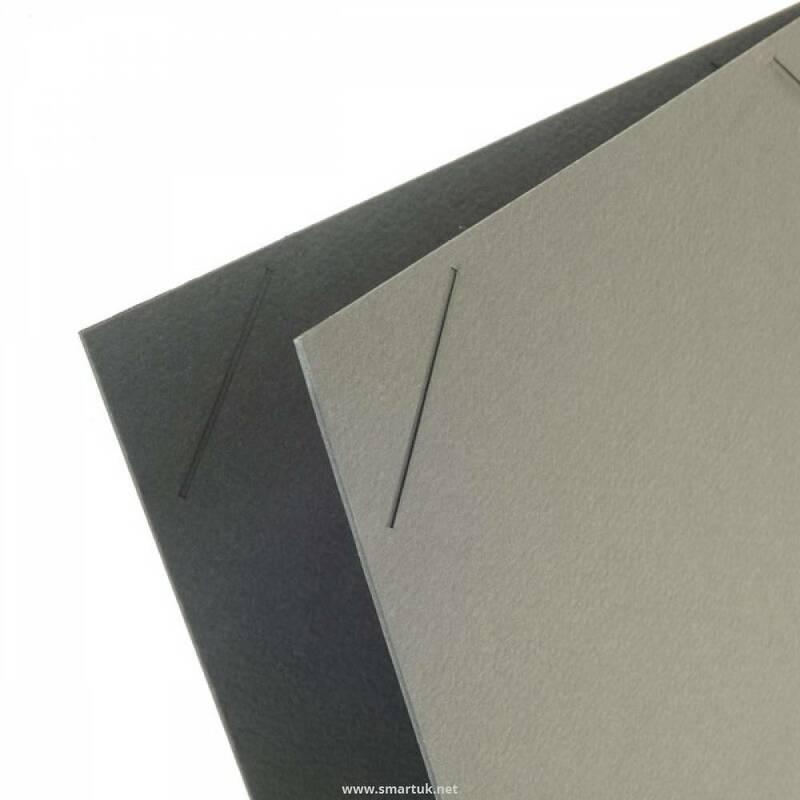 A simple and easy menu cover, these menus cannot be personalised on the exterior, we can provide quick turnaround times for when you need the menu covers fast. 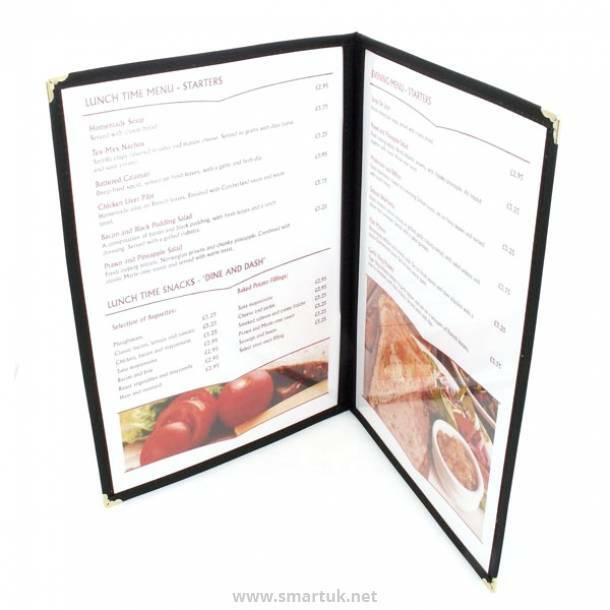 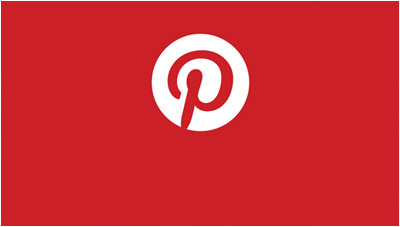 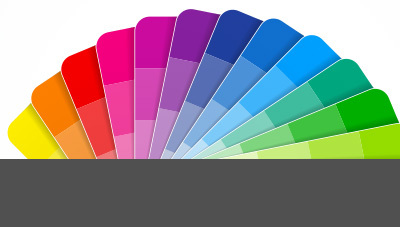 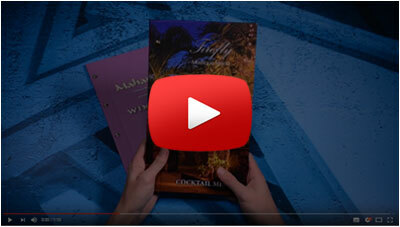 They are also an incredibly cheap menu cover and our graphic designers can help you to design your menu cover inserts.